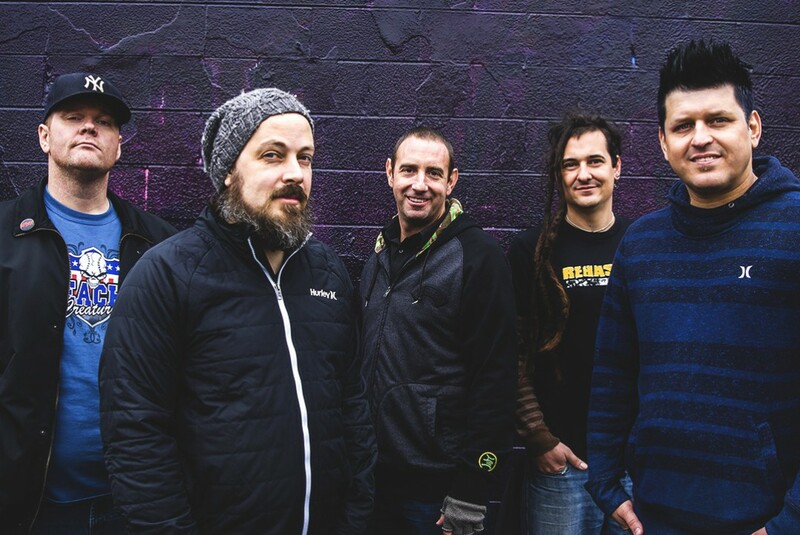 Florida based Ska-punk band Less Than Jake will be touring this April will Mest, Punchline and Kali Masi. Tickets for this run of US dates are on sale now. See below to view the tour dates.